Dragon Boat Race - held on the Stort in the town centre in September 1992 in honour of National Canoe Day. The town Mayor and local MP were amongst the guests. 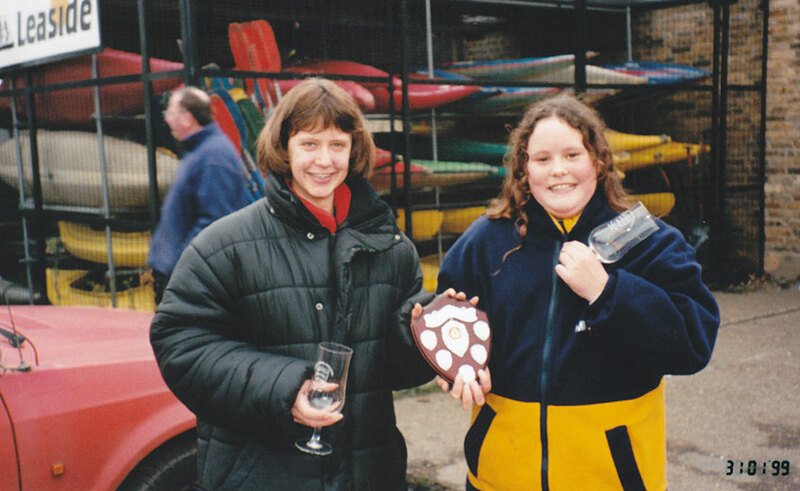 Mystery races - some old race photos, but can you identify the venue - River Cam maybe? Winter training on the Stort - during the 1980s? Autumn training on the Stort at Sworder's Field - during the 1980s? How many current club members can you spot?